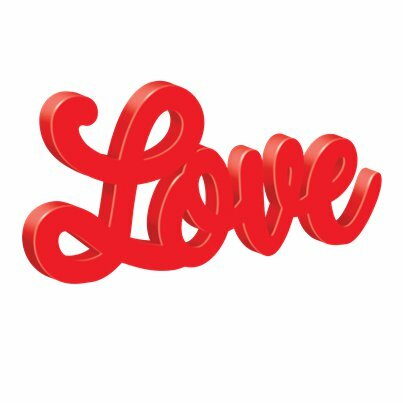 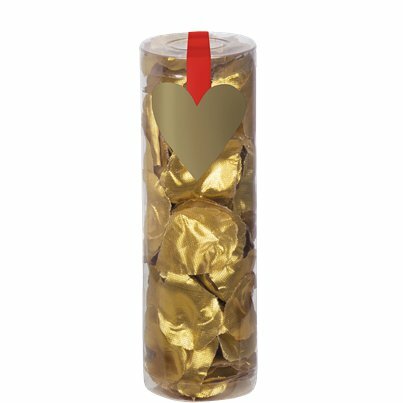 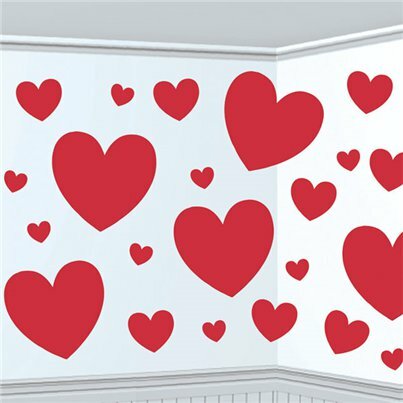 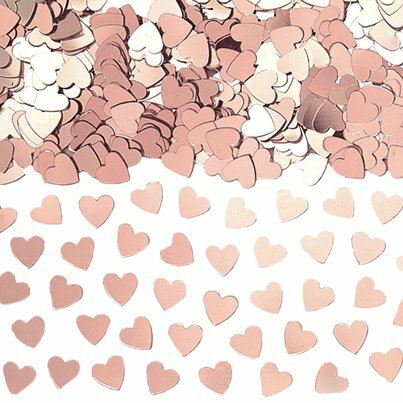 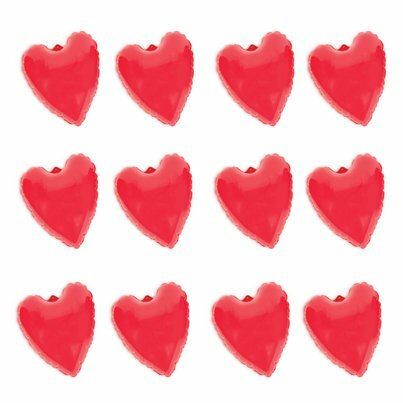 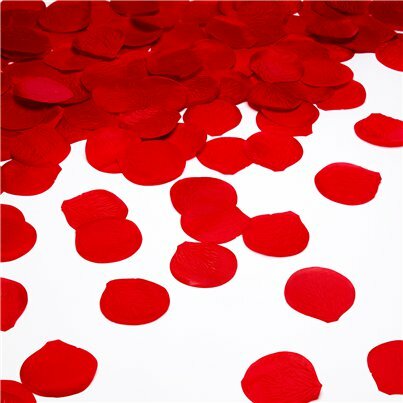 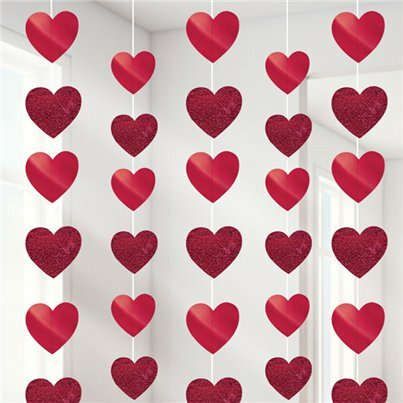 Our Valentine's decorations will have hearts aflutter! 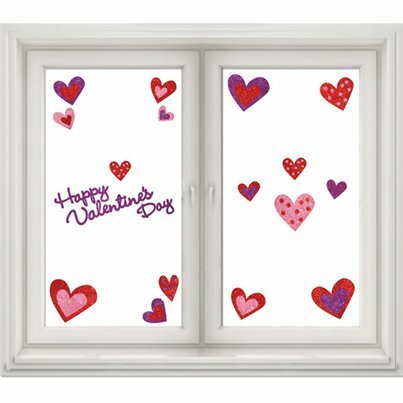 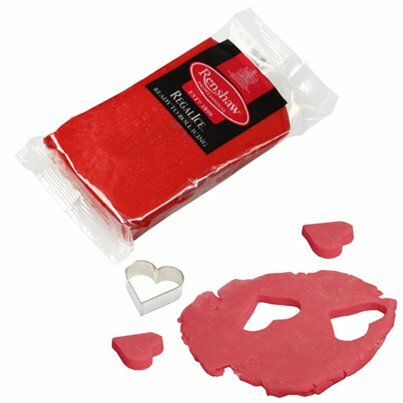 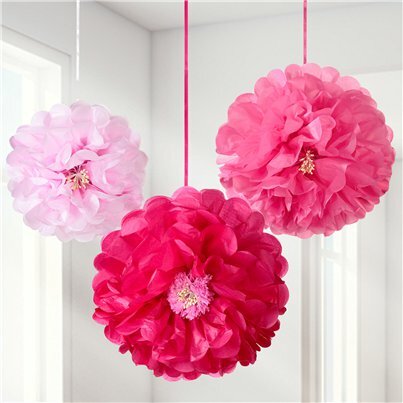 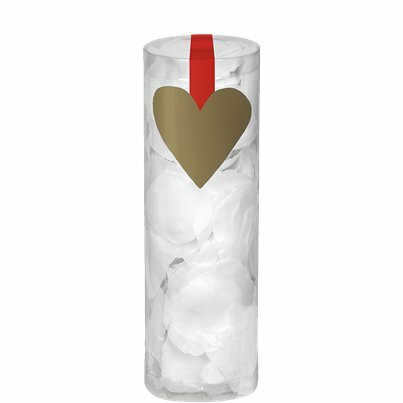 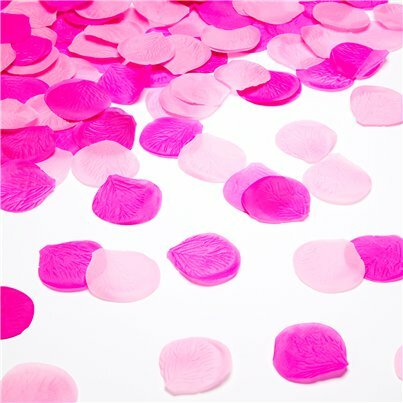 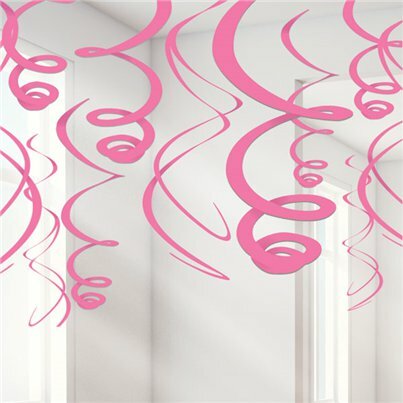 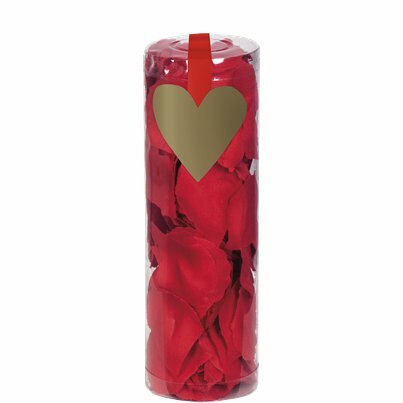 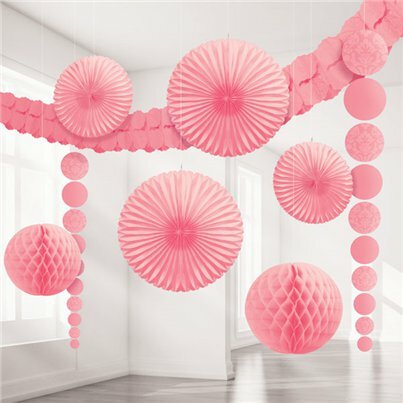 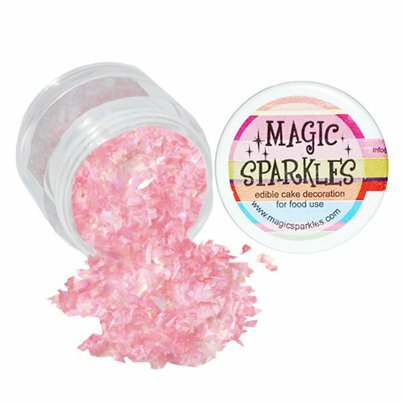 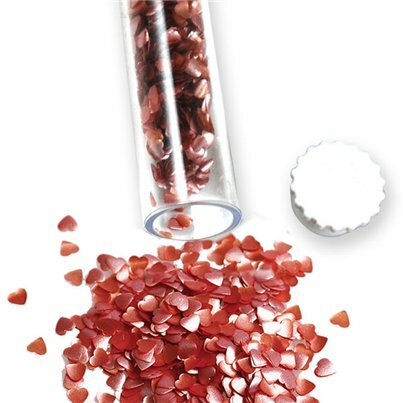 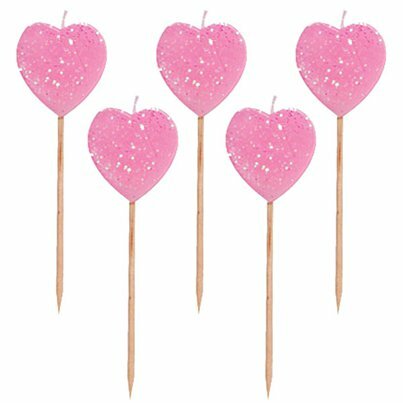 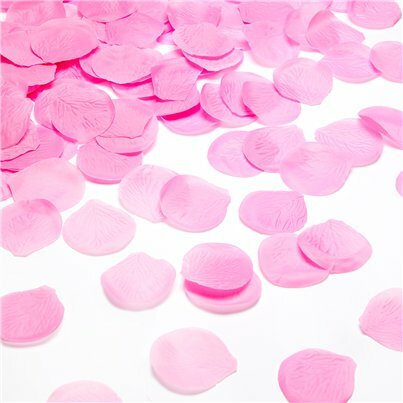 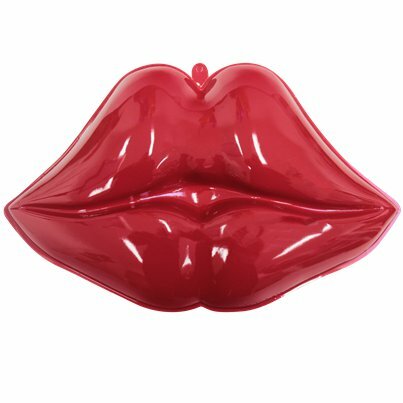 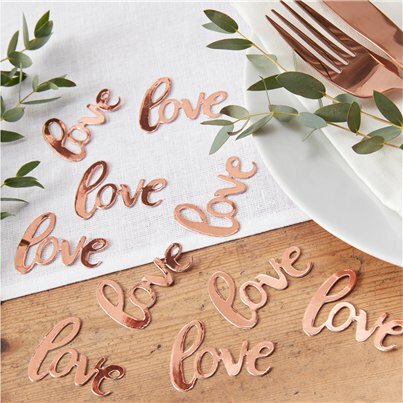 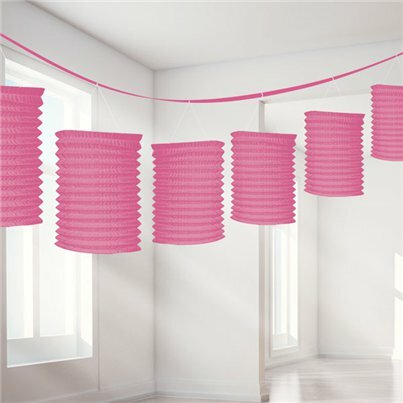 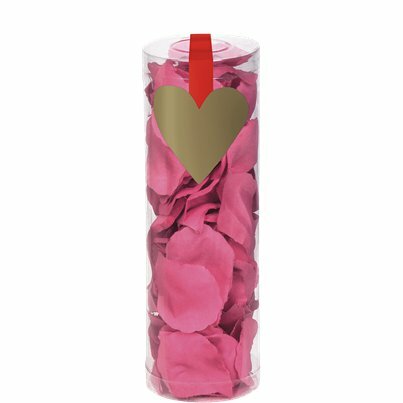 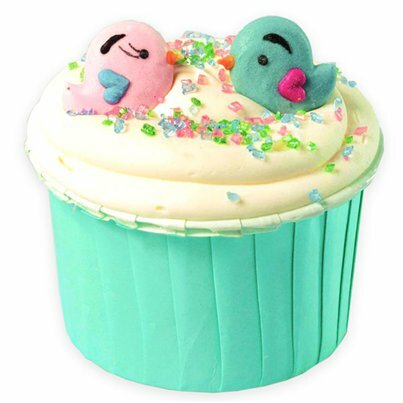 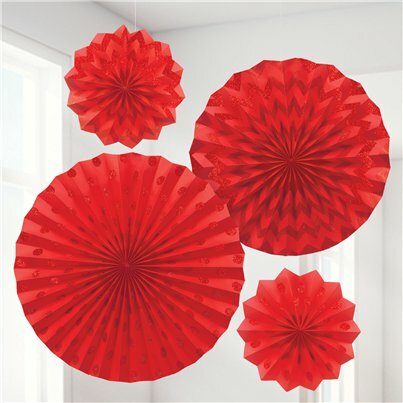 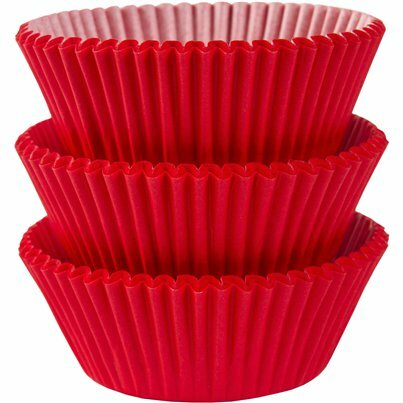 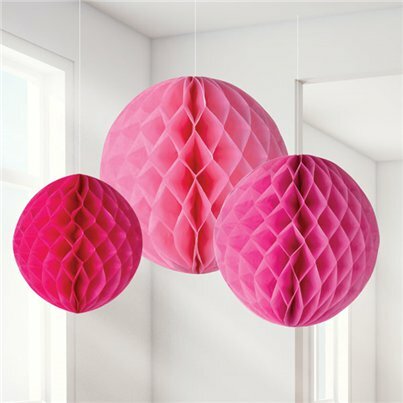 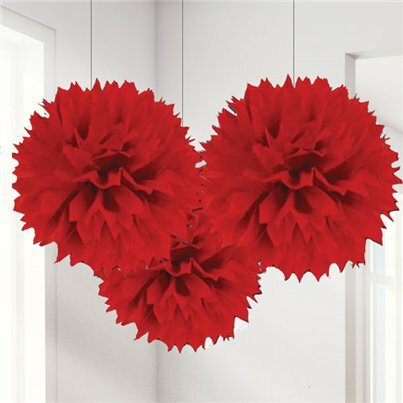 They're perfect for decorating a Valentine's party or getting your home ready for a romantic night in. 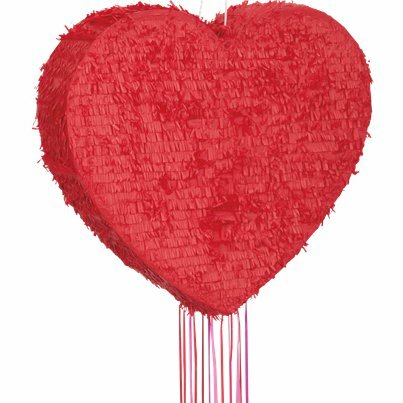 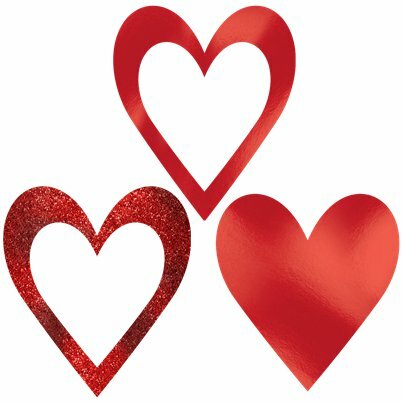 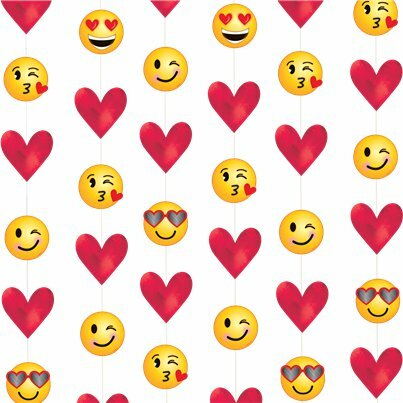 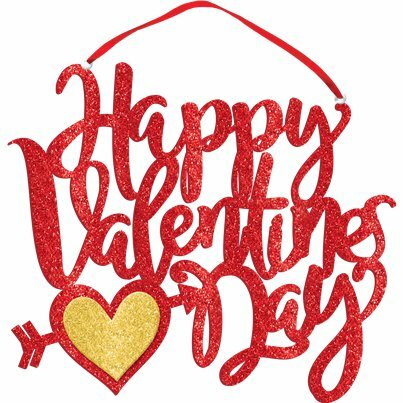 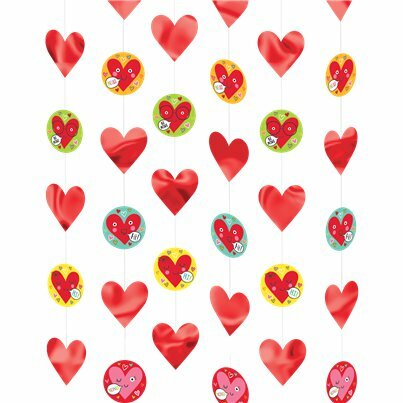 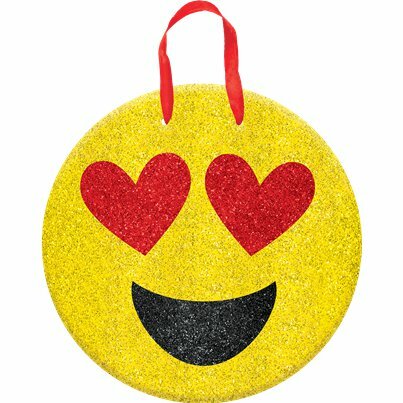 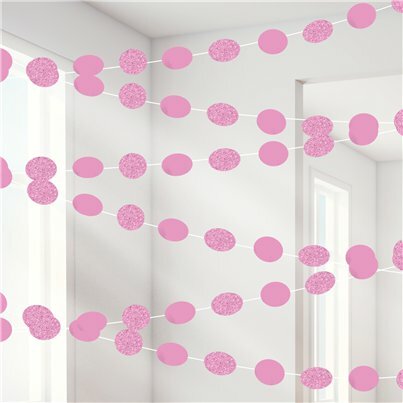 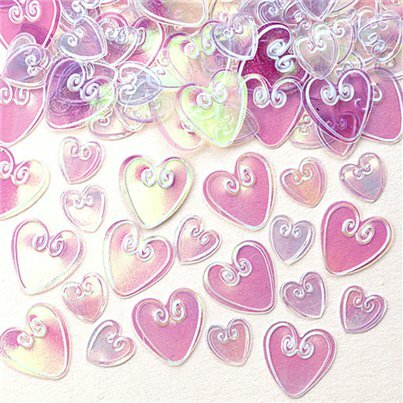 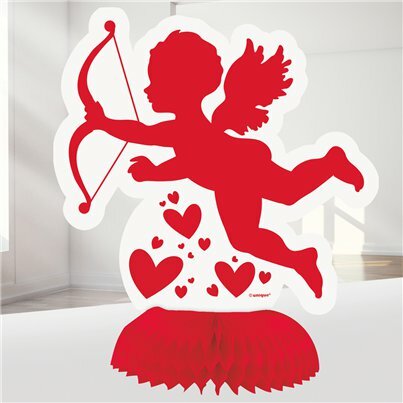 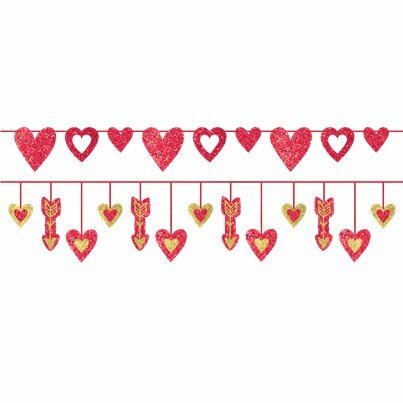 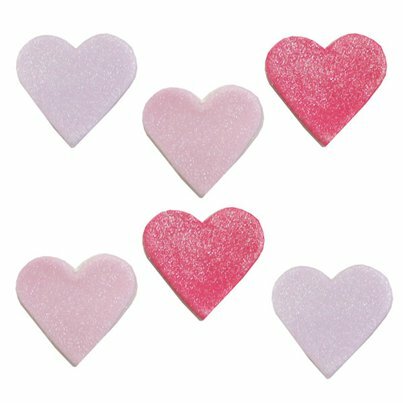 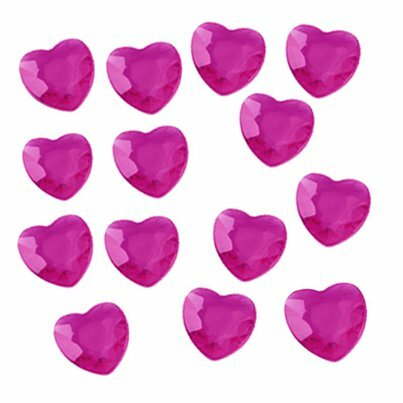 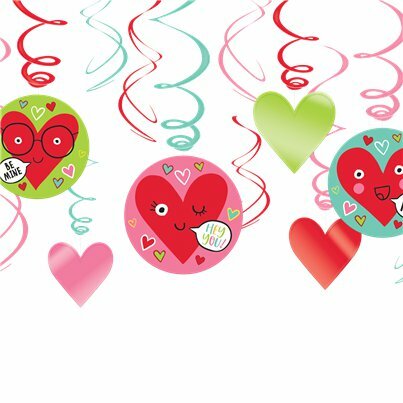 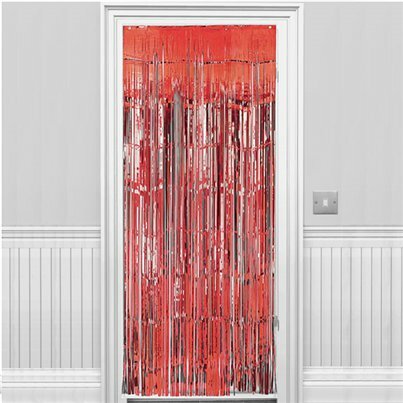 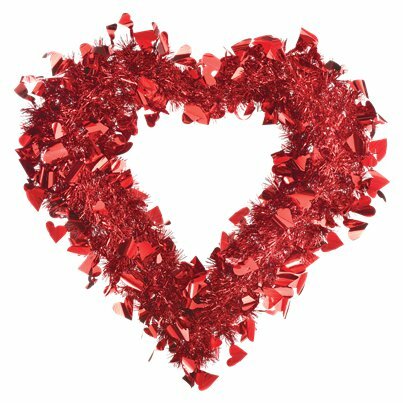 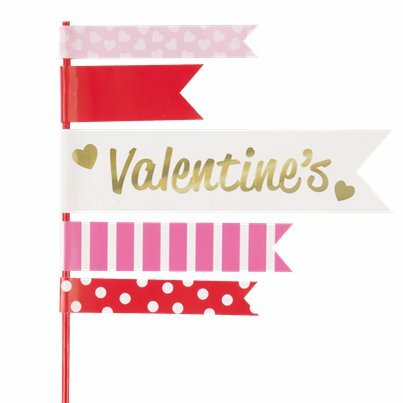 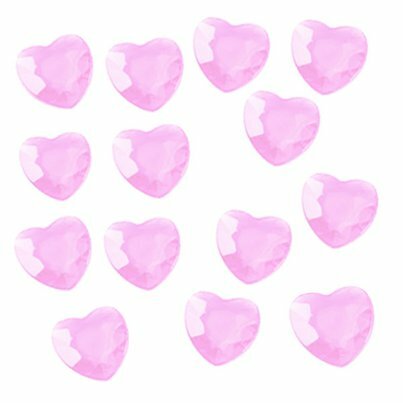 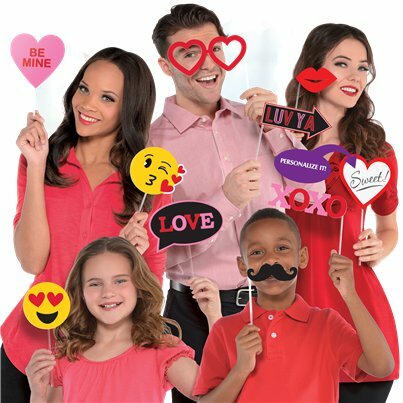 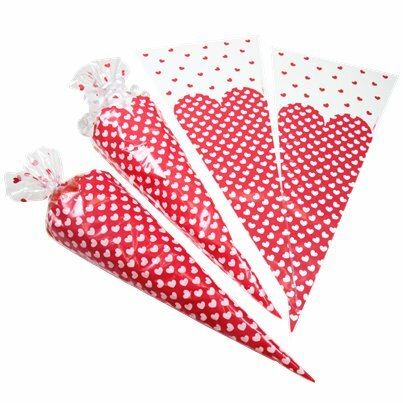 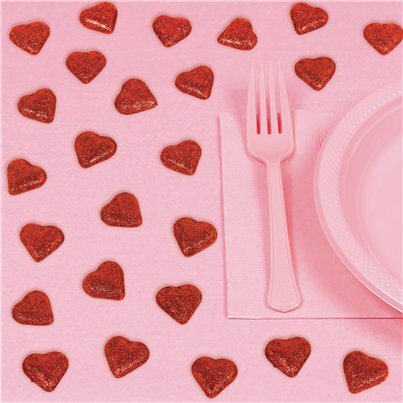 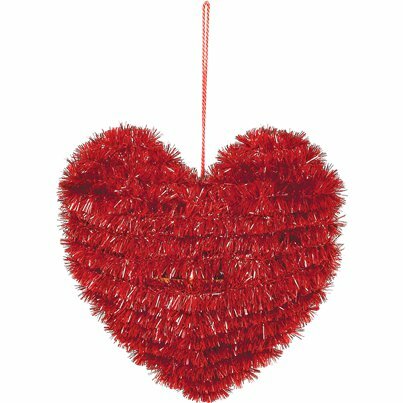 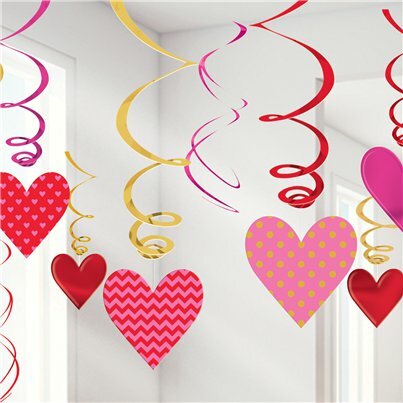 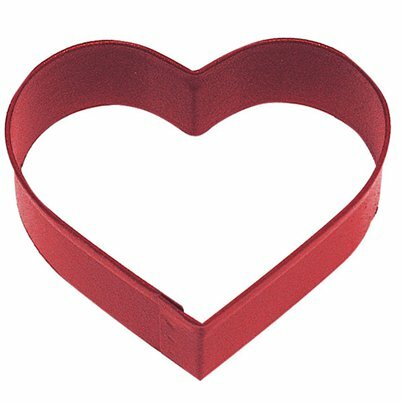 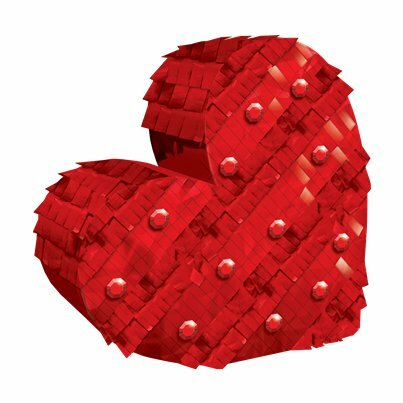 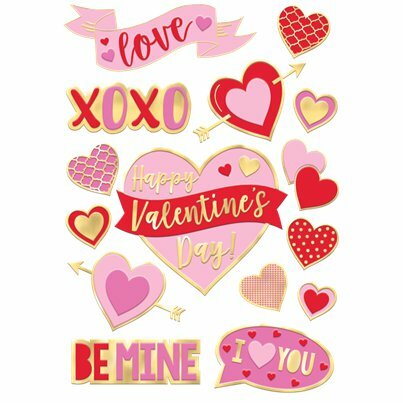 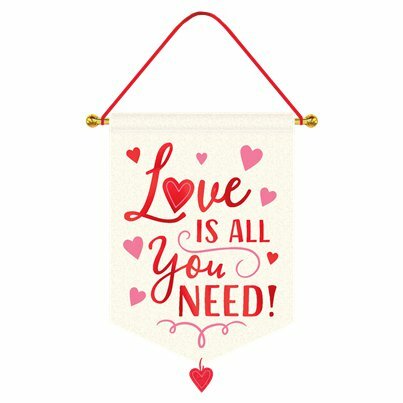 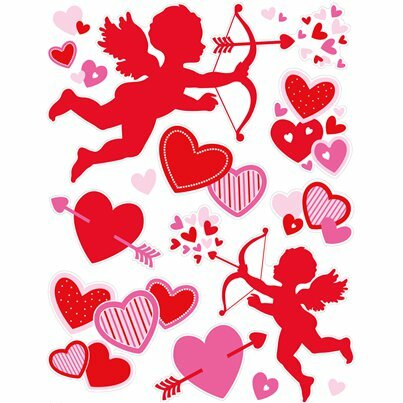 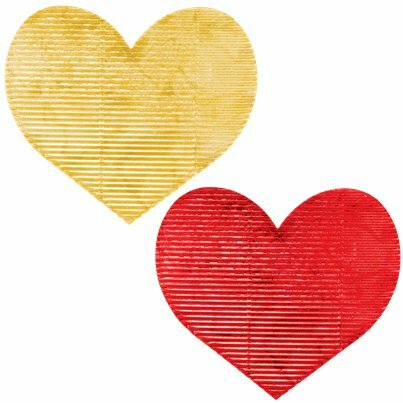 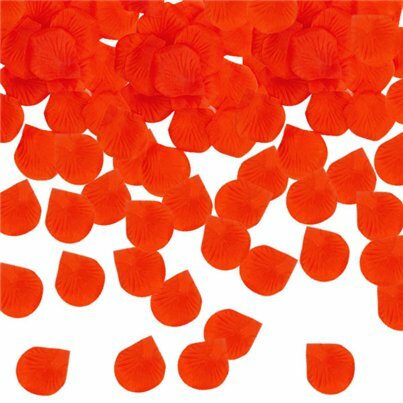 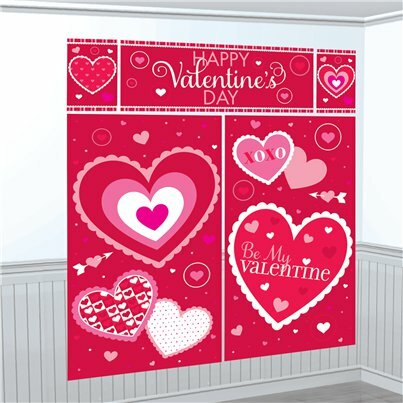 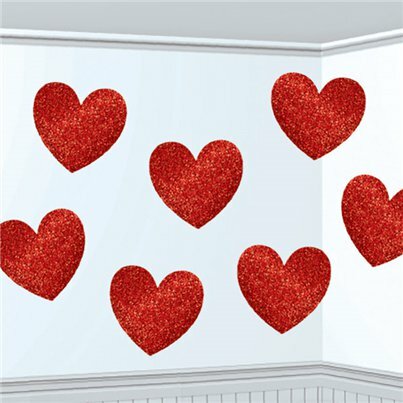 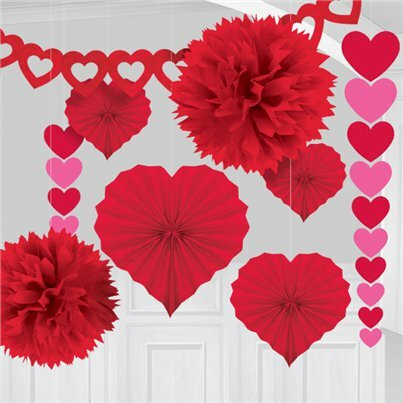 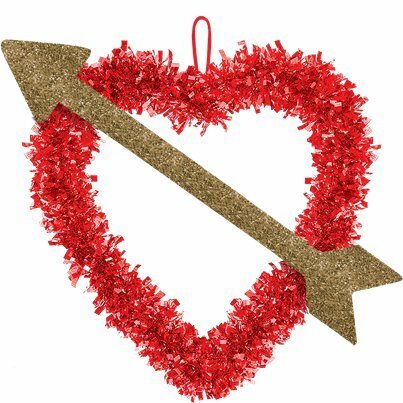 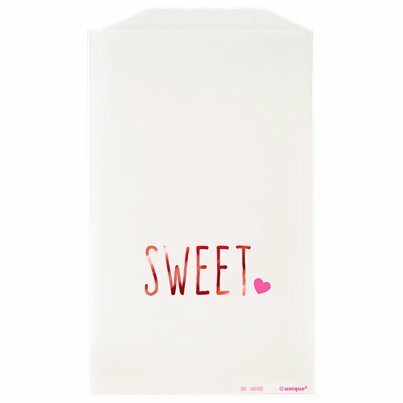 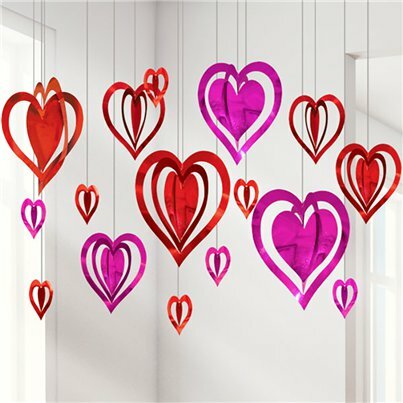 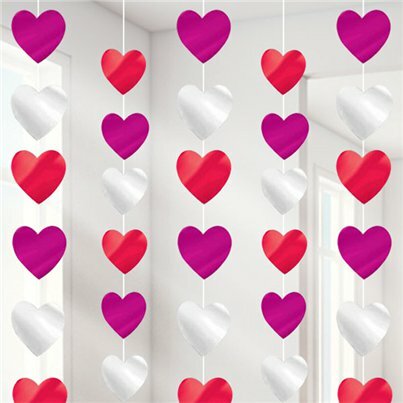 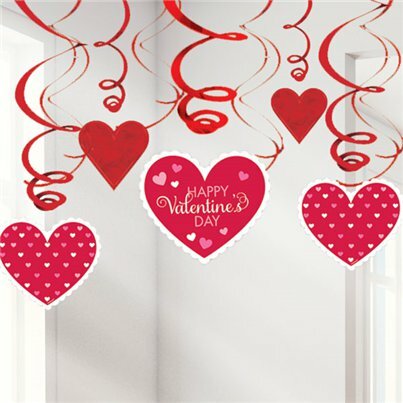 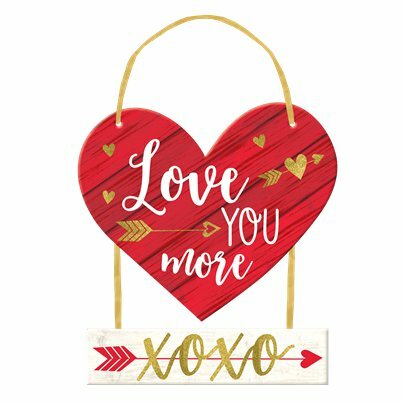 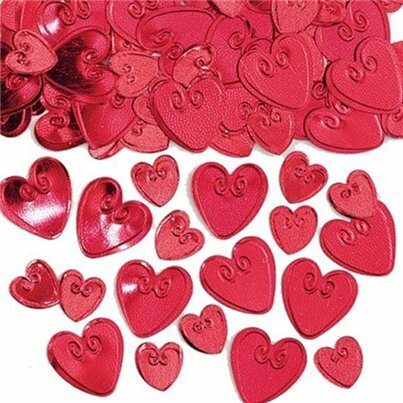 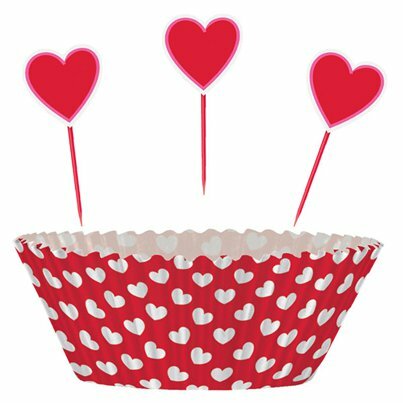 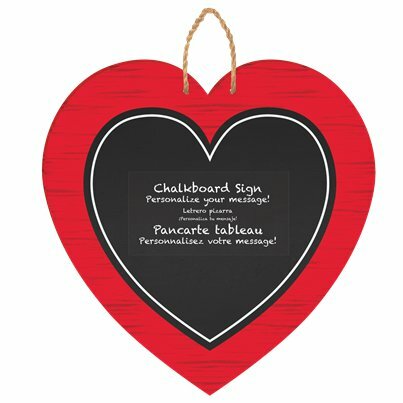 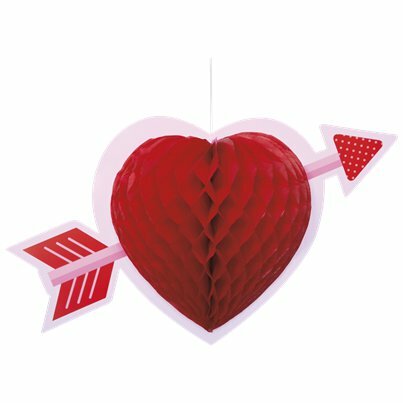 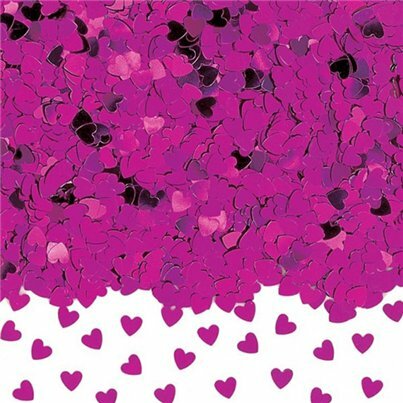 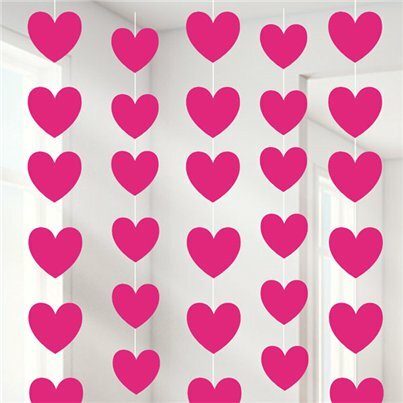 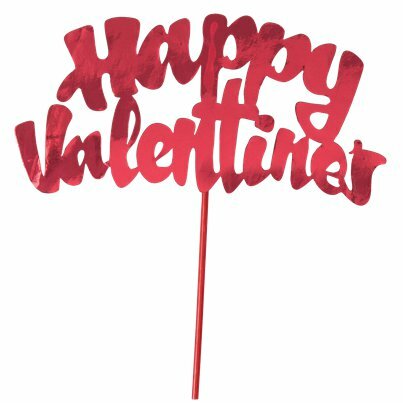 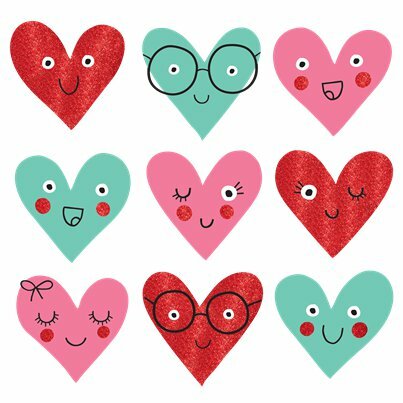 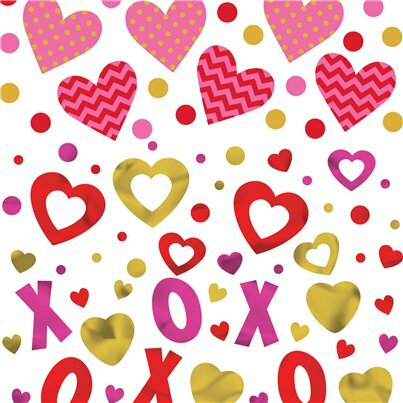 Choose from hanging heart strings, Valentine's themed cutouts, banners, pom poms and more!